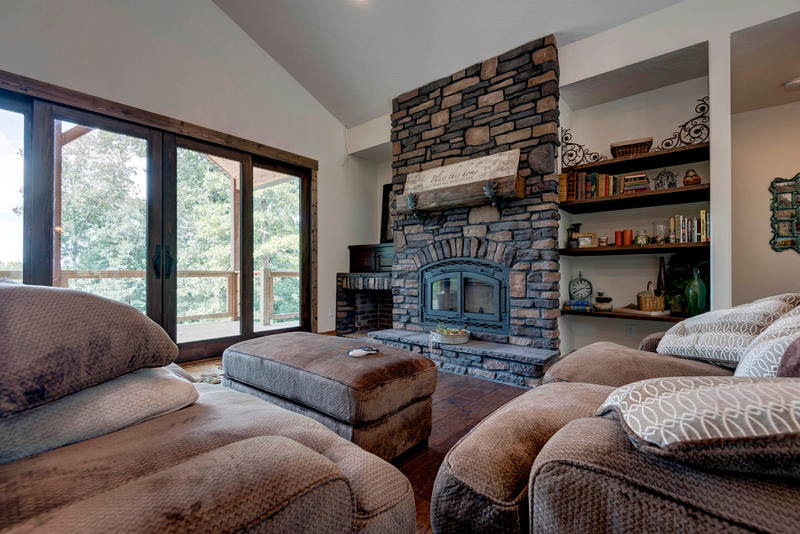 Bill's Custom Woodworks specializes in handcrafted cabinets for your kitchen, bath and utility areas as well as commercial and specialty projects. We have been designing and building cabinets for Springfield and all of Southwest, Missouri since 1982 - Let our team create your cabinet dreams. If you can't find what you are looking for on this site, please contacts us and we will do whatever we can to assist you. 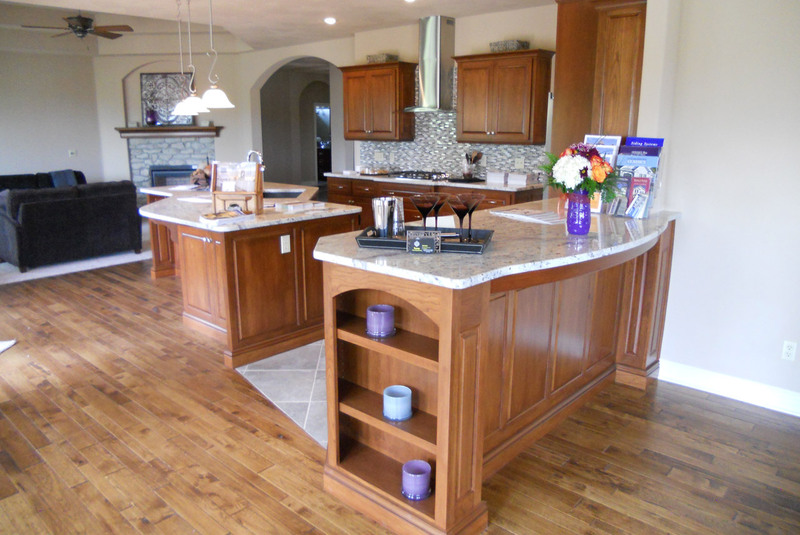 The Bill's Custom Woodwork team has been creating cabinet dreams for residence since 1982. 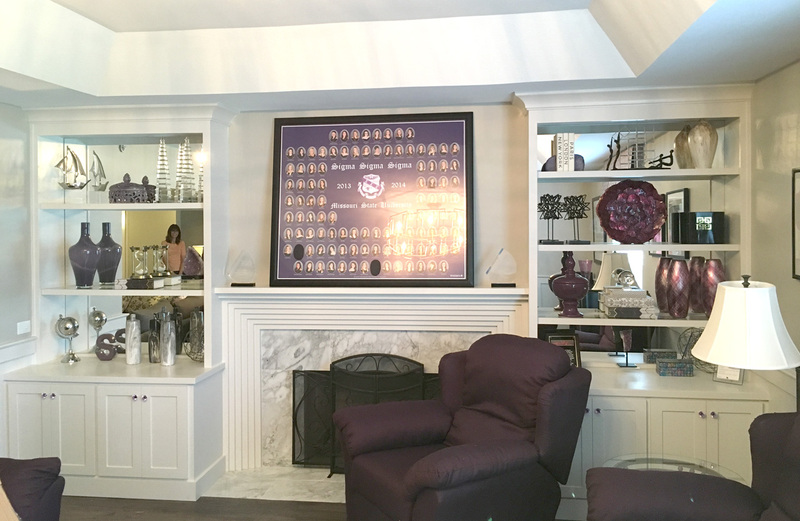 View our photos or check out comments from our customers to see how we can help design and build anything from cabinets to fireplace mantels for any room in your home. Kitchen cabinets are what identifies the room while also providing needed functionality. From classic styles to modern simplicity, we pride ourselves on customer satisfaction and quality. Don't leave our site without looking through our portfolio of kitchens. 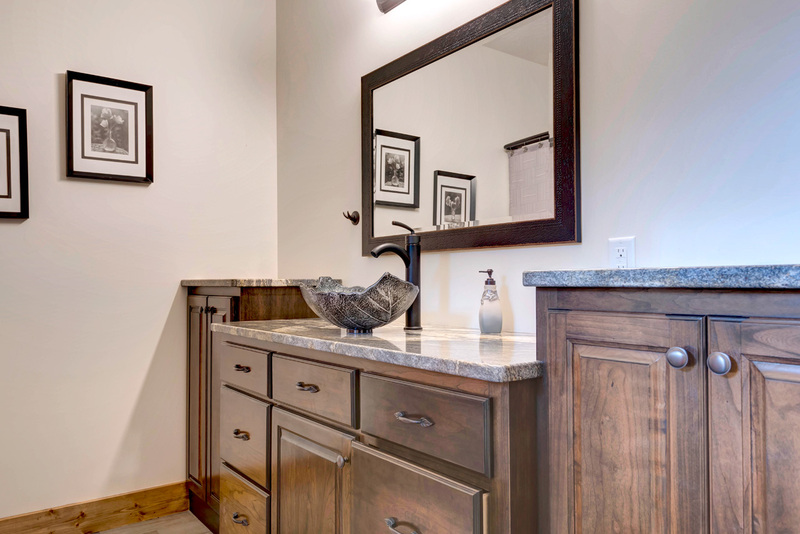 Today's bathroom is a place for serenity and relaxation and your cabinets set the tone. Much like a kitchen, function is a key ingredient in creating a well designed and quality built bathroom cabinetry. Let's not forget that maximizing available space is often equally important and Bill's Custom Woodwork are masters of space. Don't leave our site without viewing our portfolio of bathrooms. Utility rooms or laundry rooms are one of the most unappreciated rooms in your home and often used as the "home junk drawer." All the more reason to maximize the space with function and design to help you stay organized. 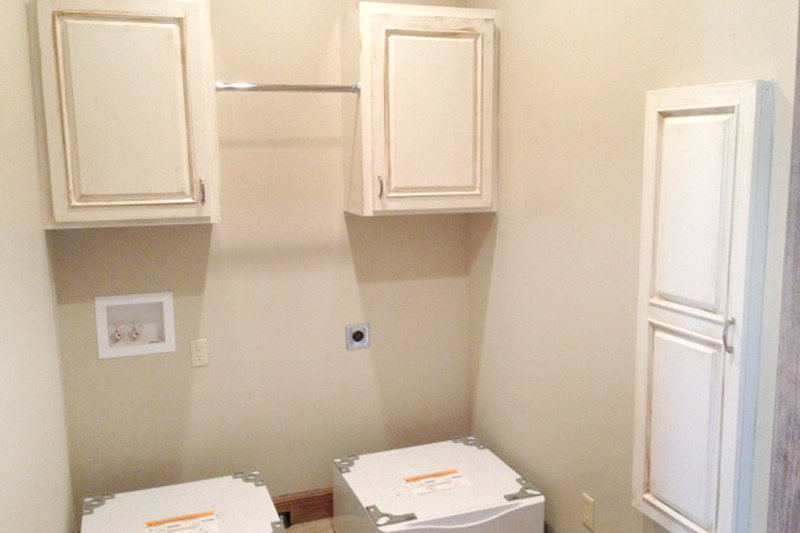 Don't leave our site without viewing our portfolio of Utility/Laundry Rooms. 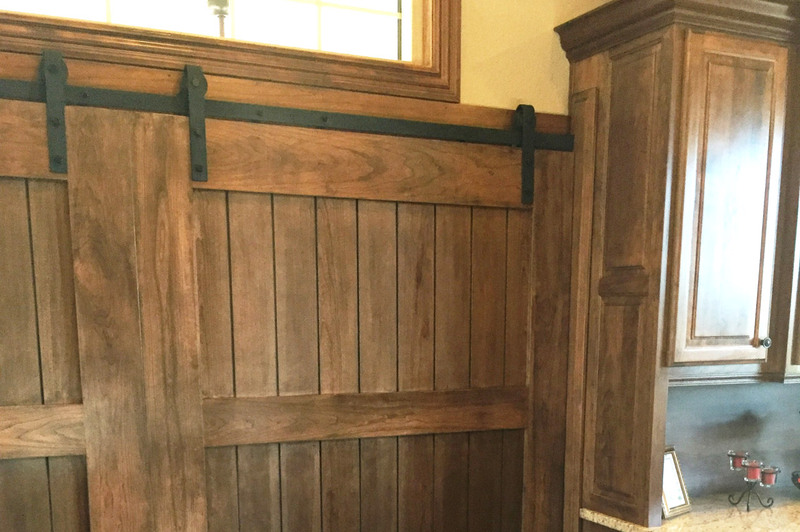 Mantels, cubbies, and benches are just a few of the many specialty woodworking projects that Bill's Custom Woodworks can take from concept to completion. If you have a need for something made of wood, it is very likely that we can more than meet that need. Don't leave our site without viewing our portfolio of specialty projects. It is not all about the wood, just don't share this with our woodworkers. 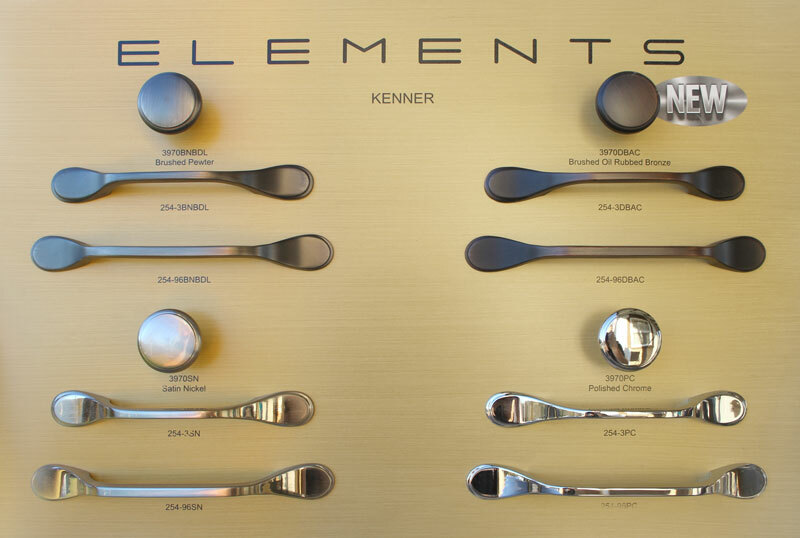 We understand that hardware can take the look of your cabinetry to the next level. Check out our portfolio of hardware, but remember we are not limited to what you will see.